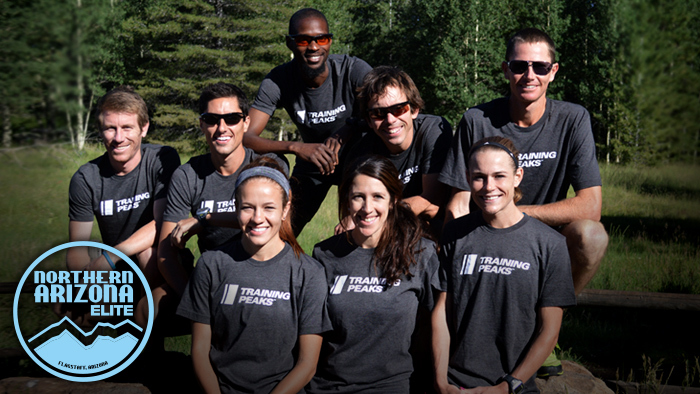 We are happy to announce that TrainingPeaks is now an official sponsor of the Northern Arizona Elite running team. This sponsorship will allow NAZ Elite to leverage the technology and tools provided by TrainingPeaks to get results. The NAZ Elite roster currently includes 2:29 marathoner Stephanie Bruce, national 25k champion Kellyn Johnson and national cross country champion Amy Van Alstine on the women’s side. The men’s team features three-time World Team member Ben Bruce, 2:12 marathoner Jordan Chipangama, 1:01 half marathoner Matt Llano and two-time SEC champion Eric Fernandez.